Regular exercise is essential for healthy and happy life. Doing exercise on regular basis keeps you fit, healthy, happy and active throughout a day. There are many other health benefits to regular exercise, including an increase in the strength of the heart, weight loss, decreased insulin resistance, and you will also get a good body shape. At a gym there are several Fitness and Exercise Equipment of your choice but it is hard to get a chance to work-out on these equipment. The result of this is that you return from gym without doing proper exercise because of shortage of time or busy life schedule. Thus, the busy life schedule hinders in to achieve healthy and quality life. A great solution to overcome this problem is Home Gym Machine / Multi Station Gym Machine. Using these Home Gym Machines you can do exercises at any time and when you want. To make a home as a gym, you need some special Fitness Equipment according to your need that requires minimum space & investment with numerous functionalities to workout. One of the best equipment to fulfill all these requirements is a Home Gym Machine that works as your Multi Gym Machine. Believe it or not, getting your own home gym machine is cheaper than membership at the gym or any sports / fitness club. There are a number of benefits in the use of this machine as your own gym than a commercial gym. First of all, it helps in doing exercise regularly at any time in comfortable environment. It saves both time and cost as you need not to go commercial gym and pay expensive membership fee. You can do any exercise as per your choice because it offers variety of different exercises / activities at one place and you need not to wait for equipment on which you want to do exercise. A Multi Gym Machine is well equipped with Chin-Ups, Pulleys, and Weights that allow you to perform a large number of exercises. If you work-out using this equipment on regular basis your whole body muscles group will be on the move. Why VINEX Home Gym Machines / Multi Station Gym Machines? VINEX is one of the most popular brand that filled with variety of Fitness Equipment and Accessories. 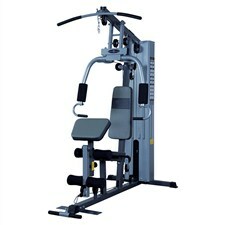 It offers a complete home gym machine range for those who want to set up their own gym in less space and cost at home. 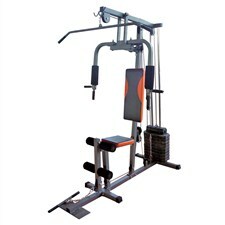 Vinex Home Gym Machines are built with sturdy steel construction which makes its use long lasting. This machine gives the opportunity to work-out with different exercises that are helpful in improving muscle groups and your body shape that everyone want. If you commit to do regular exercises for a healthy lifestyle then this equipment is best to suite your needs. VINEXSHOP is one of the oldest and reliable online shopping destination to buy Home Gym Machines, Multi Gym Machines, and Multi-Station Gym Machines online at highly discounted price in India. VINEXSHOP is an exclusive online fitness equipment shop established by Vinex Enterprises Pvt. 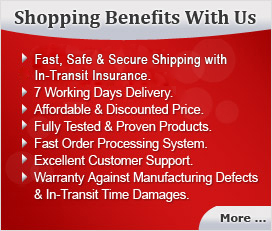 Ltd. to provide the customers with the best quality fitness equipment and accessories.